The Huron to Erie Drinking Water Monitoring Network was established in 2007 to provide early warning of chemical spills or contamination that may impact the source of drinking water along the Huron to Erie corridor. Initially, the network consisted of all 13 source water intake points along the U.S. side of the corridor, with a varying suite of real-time monitoring equipment in the water treatment plants. The network was designed to automatically detect anomalies in source water and send notifications to all treatment plants along the corridor. In addition, the data collected from the network was transferred into a public-facing database - the Regional Water Quality Information Management System (RWQIMS). 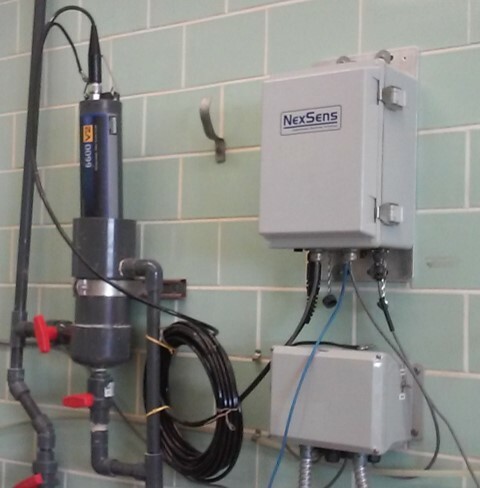 RWQIMS allowed the public to access data collected in the Drinking Water Monitoring Network and also was a data warehouse for additional environmental and water quality projects in Southeast Michigan. 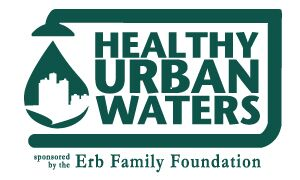 Through the Healthy Urban Waters Program funded by the Erb Family Foundation, Wayne State University researchers are working to transfer all of the data from the Drinking Water Monitoring Network and other projects to a more user-friendly website and database for long-term storage. The data currently available on this website is an exact duplicate of the data existing in the original RWQIMS but is optimized for faster queries and a more user-friendly environment. In the near future, this project will be updated to host data as it is collected at water treatment plants still participating in the network. 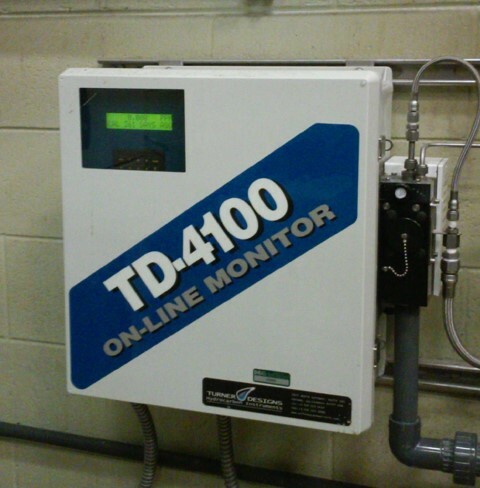 The Drinking Water Monitoring Network’s data is available on the Water Intake Monitoring page of the website. All other projects can be queried on the Other Projects page. Multi-parameter probe with sensors for general water quality parameters including dissolved oxygen, conductivity, pH, temperature, turbidity, oxidation reduction potential, blue-green algae and chlorophyll. 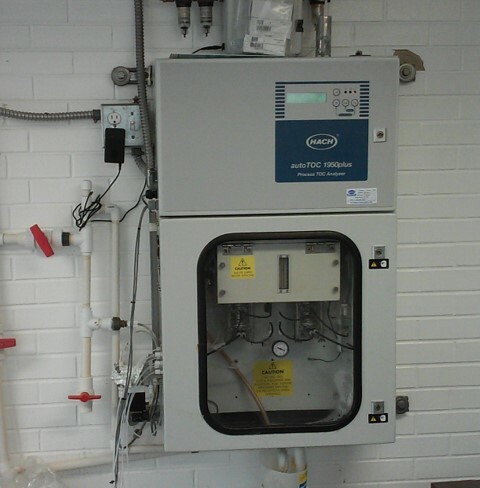 Detects total organic carbon in source water. Organic compounds may react with water treatment disinfectants to produce potentially toxic and carcinogenic compounds. Detects hydrocarbons indicative of petroleum spills. The units are calibrated to measure diesel fuel in parts per million.